As a Leadership, we believe it is helpful to clearly define roles and expectations in order to build a healthy church community. We value the importance of the structure of leadership that God has designed and set in place (1 Cor 14 v 33-40). This is not determined by the world’s culture or business practices etc. First and foremost Jesus is our founder (Matt 16 v 18) and He has full authority of His church (1 Peter 5 v 4, Col 1v18). We believe that Jesus delegates authority through the Team Leader and together with the Eldership team who oversee by guarding, guiding and governing LifeHouse Church. We see leadership as a team effort and the Eldership team take their God given authority seriously as it says in Hebrews 13 v 17, that each person in biblical leadership is cautioned in that they will have to give an account to God as they are called by Him to watch out for every soul entrusted to them. There is a mutual understanding that all church members are “ministers/priesthood of all believers” and the leaders are the “equippers” (Eph 4 v 11 - 12). The Eldership team see themselves as shepherds or pastors who are required by God to care for “His Flock” and with the understanding that their first responsibility is to serve the members of LifeHouse. (Acts 20 v 28-30; 1 Peter 5 v 1-5). We also see in Hebrews 13 v 17 and 1 Tim 5 v 17 that the Bible cautions Church members in that they are also expected to submit and honour their leaders because it is beneficial to them. We describe this as our culture of honour as we are all called to submit to Jesus as the head of His church but in doing that we are to submit one another in the different roles as God has set in place. …planted LifeHouse church in 2009 and are the leaders of the LifeHouse community. The have four children of their own and with a heart for young ones and the future generations of South Africa, they are spiritual parents to many more. Louise has a background in Graphic Design and is a full-time mom, Gary is active in the finance market place. …Beauty & The Preach… The Atkinsons are parents and grandparents to their own, and a Father and Mother figure to many in LifeHouse. Their home is as open as their hearts are. Anita is a well studied and experienced artist, while Richard is a business leader in the local mining industry. …moved to Johannesburg from small towns; being Witbank and Pietermaritzburg respectively, after hearing the call of God over their lives. 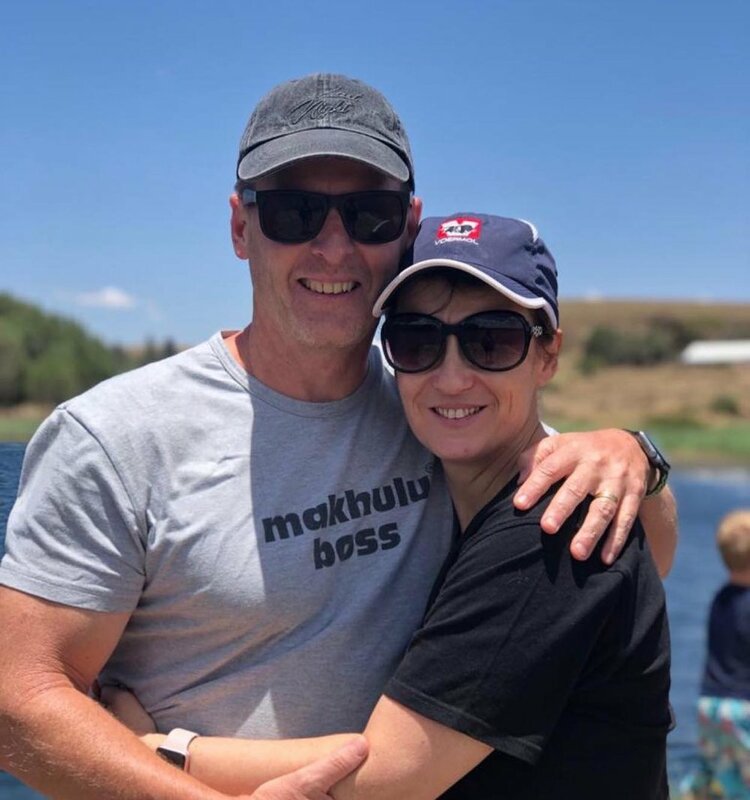 The couple who lead the Worship Ministry at LifeHouse, they are seasoned and qualified performers in their professional space, but that only serves to compliment and enrich their expression of Worship through serving LifeHouse in Music.